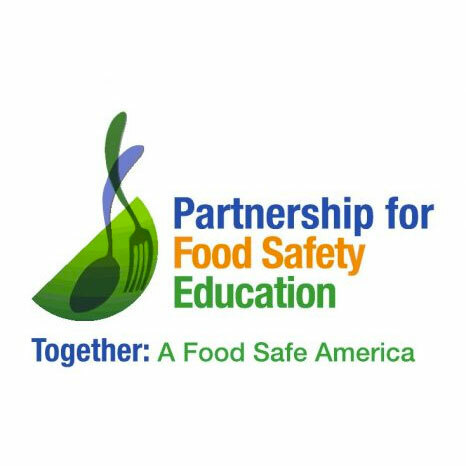 The Partnership for Food Safety Education (PFSE) is a national advocacy group based in Washington DC dedicated to ending illness and death from food borne infection in the USA. PFSE wanted to attract new sponsors, funders, and members, increase their visibility, and lay the foundation for future programming. PFSE asked Copley Raff to analyze the organization’s systems and governance structures, and in turn, create a scalable, actionable long range plan to accomplish these key strategic initiatives. • Additional funding sources were identified, received, and integrated into long term strategic planning.